Here it is, the first of the modcast's second 400 shows! Egads. 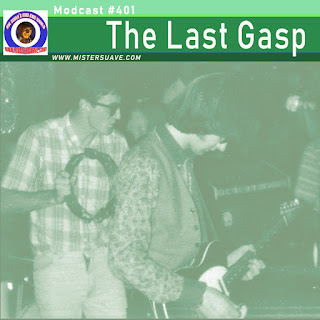 What will happen first, Trummp's impeachment or my last modcast? Stay tuned to find out. And in the meantime enjoy one last dip into the year in music that was 2017. To make simple syrup, mix equal parts hot water and sugar until sugar is dissolved. Combine all ingredients in a shaker with crushed ice and shake until well blended. 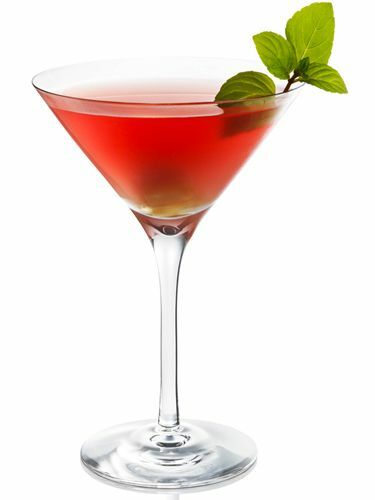 Poor into cocktial glass and garnish with mint sprigs and raspberries.